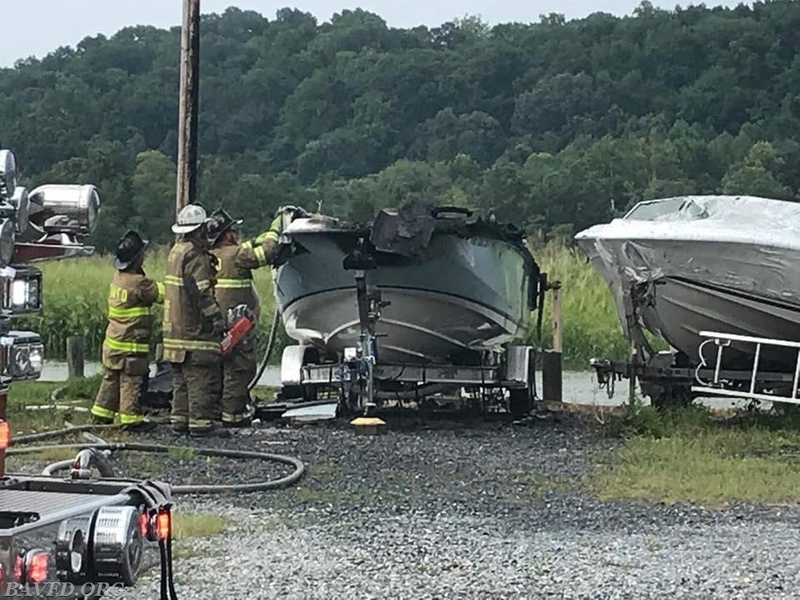 Rescue Squad 10, Foam Tanker 10, and Chief 10A responded to this boat on fire in the Port Tobacco section of Co.1’s area. 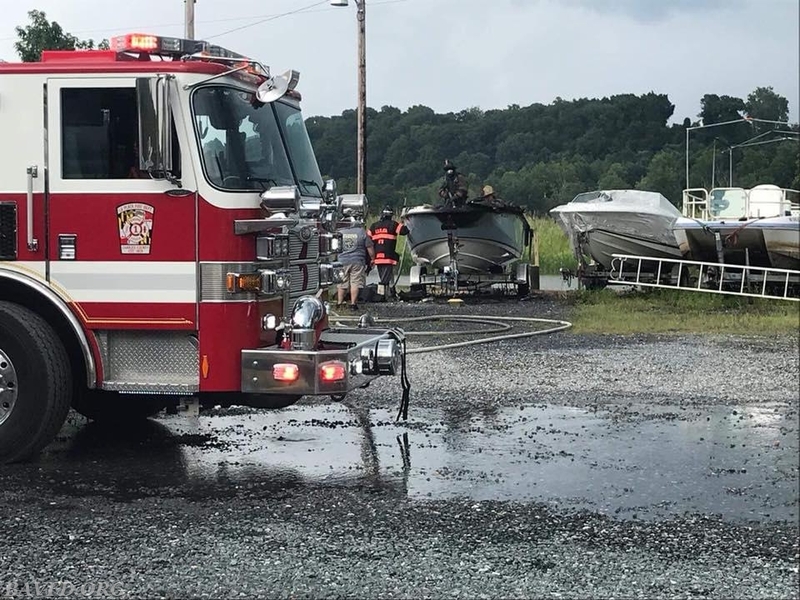 Crews made quick work of the fire and prevented the spread to adjacent vessels. Rescue Squad 10 assisted with overhaul and gaining entry to portions of the vessel.